We provide the information you'll need about hosting conferences including equipment required, accommodation, dietary needs and activities. 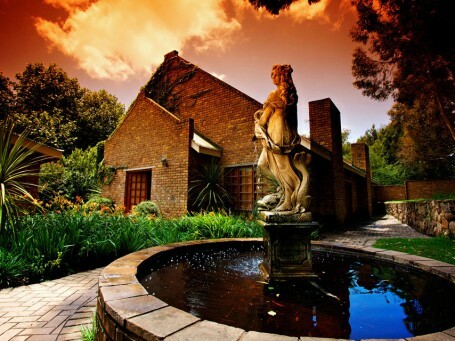 Dunkeld Country Estate is a luxury trout-and-game lodge. Upmarket estate set amidst the hills, perfect for families, couples, larger groups & work retreats close to Dullstroom. 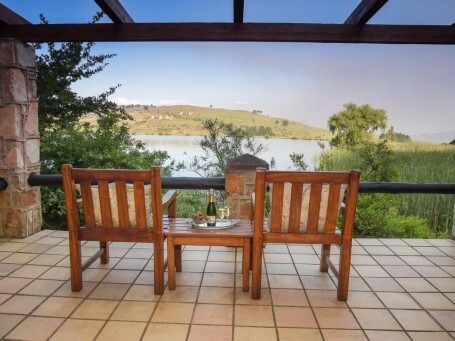 Prestigious 5-star lodge, in tranquil setting, just 13 km from Dullstroom. Excellent cuisine. 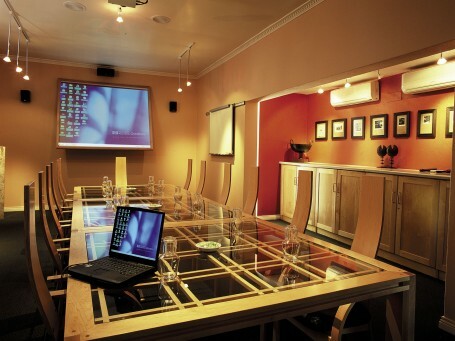 We have a range of venues with conference facilities for your business meeting, training course, team building, corporate hospitality event or conference. Contact us about the needs of your group including equipment required, rooming and dietary needs and we’ll help you select the best venue. If you want to incorporate activities there is fly fishing, golfing, horse riding, zip lining, mountain biking, abseiling, hiking and much more including high ropes courses and custom adventure experiences. Speak to us and we’ll tell you all you need to know.